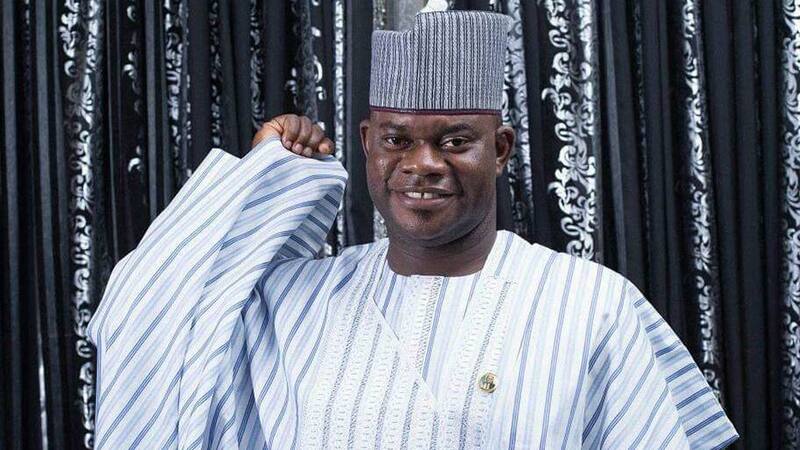 Organised Labour in Kogi State has alleged that Governor Yahaya Bello was planning to proscribe the Nigeria Labour Congress (NLC) and the Trade Union Congress (TUC). The plot, the unions said, would follow the pattern of the state government’s proscription of the Kogi State University (KSU) chapter of the Academic Staff Union of Universities (ASUU). The unions disclosed this in a statement in Lokoja, the state capital yesterday. Bello had proscribed the ASUU for failing to call off a strike after students had spent over five months at home. Following the ban, over 100 striking KSU lecturers were served sack letters by the management of the institution on the instructions of the state government. The statement, signed by NLC Secretary, Olakunle Faniyi, TUC Secretary, Kolawole James indicated that government was using sack threats to intimidate workers. “Comrades, as predicted, the government has begun its antics of threats and intimidation of workers, brandishing the weapons of sack and the over used but ineffective ‘no-work-no-pay’ slogan, all of which have no place in any civilised setting. “Is it true that Kogi State government is threatening to proscribe NLC and TUC if workers embark on strike September 22, 2017?” The statement added. 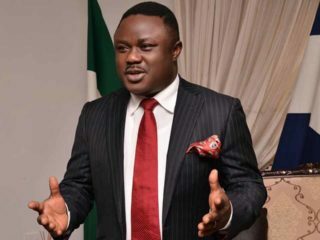 The statement added that the person that is down needs fear no fall and that the state government has brought workers down to the lowest level to the extent they were no longer afraid of sack or non-payment of salaries. 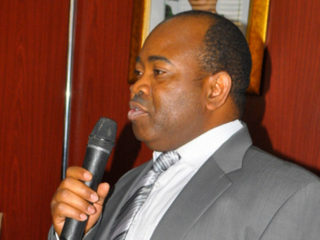 Reacting, the Director General, Media and Publicity, Kingsley Fanwo said Government has no issues with the organised Labour in the state even as he urged them to reappraise and reassess their stance on the issues.